You are here: Home / News / Piping (Magic Wave) solo Photographic exhibition. 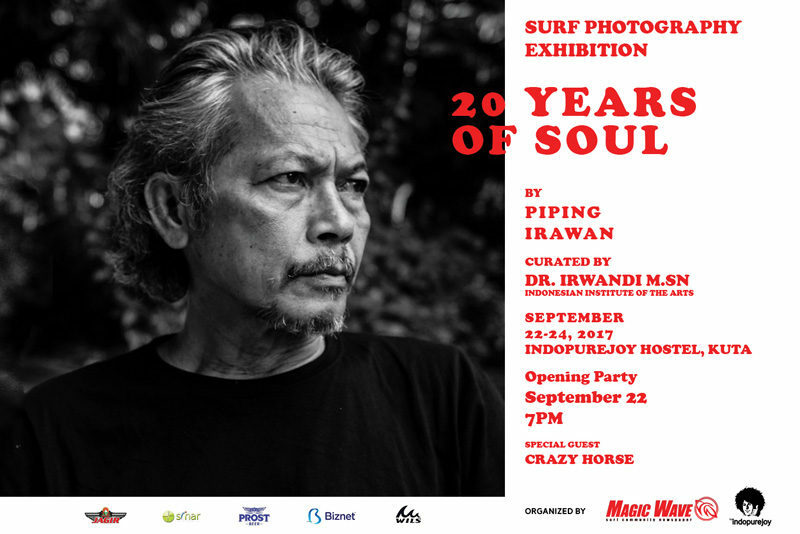 Piping (Magic Wave) solo Photographic exhibition.Piping (Magic Wave) solo Photographic exhibition. exhibition is about Piping’s 20 years of photography.